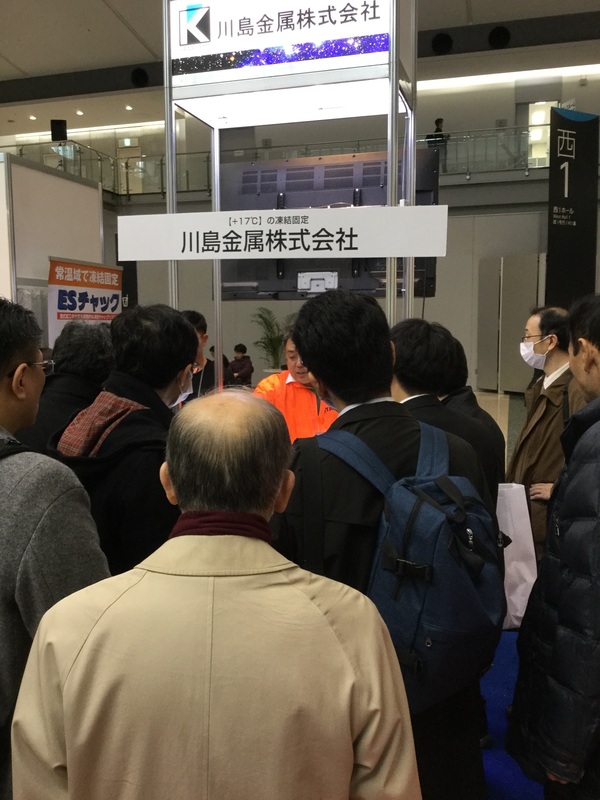 The first day of the exhibition. 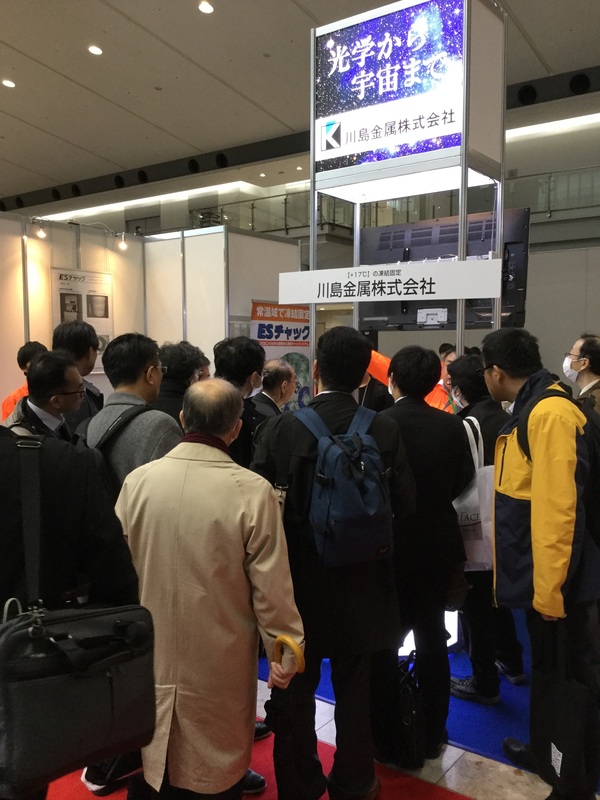 From the opening, our booth welcomed many visitors. 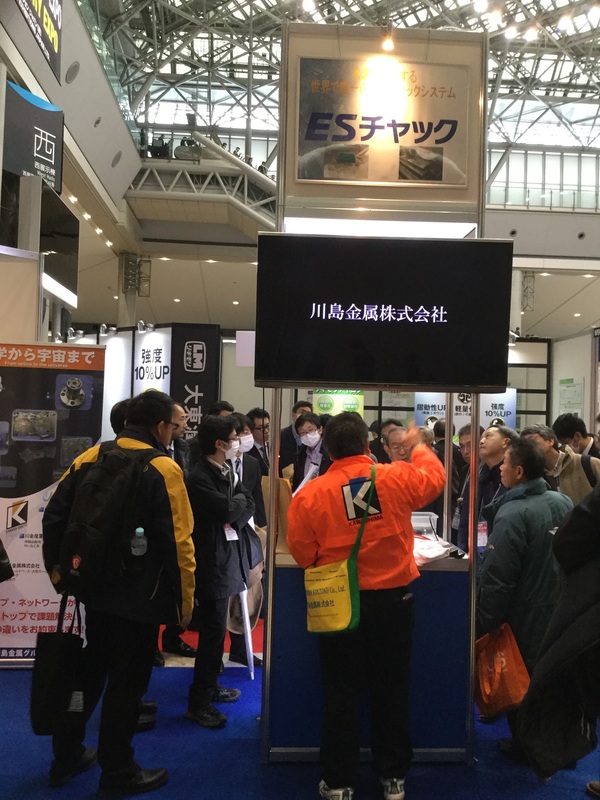 Our booth had an energetic atmosphere just like last year. We are waiting for your visit tomorrow.